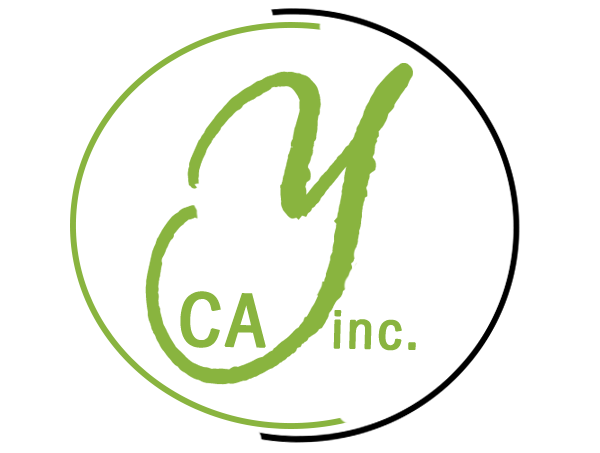 Yolandi Coetzee & Associates Inc Law Firm – Pretoria, Rietvalleirand, is a boutique law firm practicing in the fields of law relating to intellectual property and general High Court and Magistrate’s Court litigation. We pride ourselves in providing our clients with the service and attention required to see a matter through. You imagine the possibilities and we help you realise them. Here at Yolandi Coetzee and Associates Inc. we enjoy a challenge and no matter is too big or small. We are dedicated to providing quality service catered according to her client’s needs. Yolandi Coetzee, director and founder of Yolandi Coetzee and Associates Inc., holds degrees in law (LLB) and Science (BSc Microbiology and Biochemistry). Throughout her career, Yolandi has gained experience in various industries and has a combined 11 years’ experience in law and science. Yolandi has a background in local and foreign filing and prosecution of patent, design and trade mark applications. In addition, she has experience in High Court and Magistrate’s Court civil litigation. The drafting, filing and prosecution of local and foreign trade mark applications. The drafting, filing and prosecution of local and foreign patent applications. The drafting, filing and prosecution of local and foreign design applications. Attending to instituting and/or the defending of motion and action proceedings in the Magistrate’s Court and High Court. The drafting and interpretation of various commercial and contractual agreements such as lease – and sale agreements and employment contracts.